Postponed: Need More Time? More Energy? This workshop has been postponed. If you are interested in attending, email jbaldassari@pclawrenceville.org and we’ll let you know the new date! What is time? What is energy? How can you get more time? How do you manage your energy? 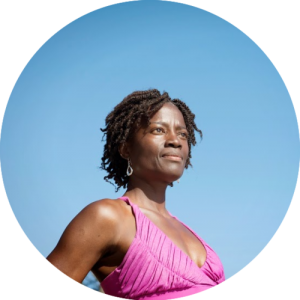 Join Romy Toussaint, the “Energy Queen” on October 13th from 9:30 am – 11 am for an interactive workshop where you will explore how you manage your time and energy; learn self awareness and self care tools that will change how you approach your day, keep you present, productive, less stressed, and focused on presence wherever you are. Energy that gives you more POWER. Dress comfortably and prepare to have fun, laugh, dance, connect to yourself and others! Register here. Just $15!